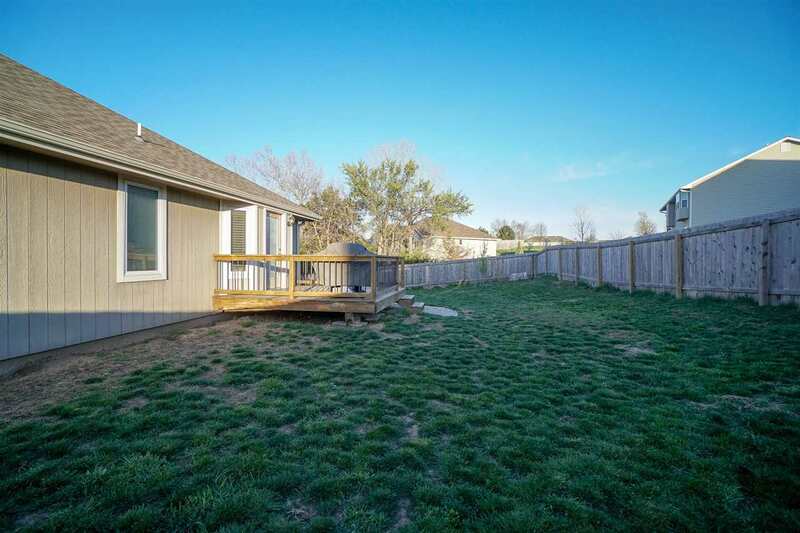 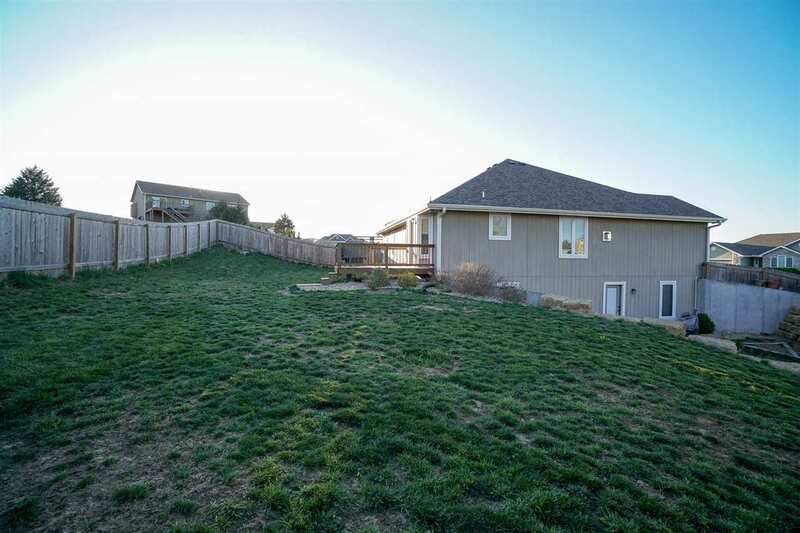 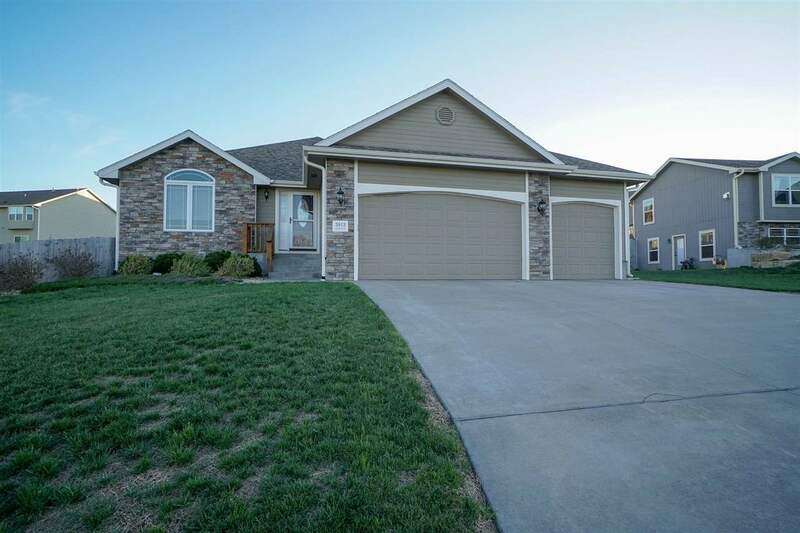 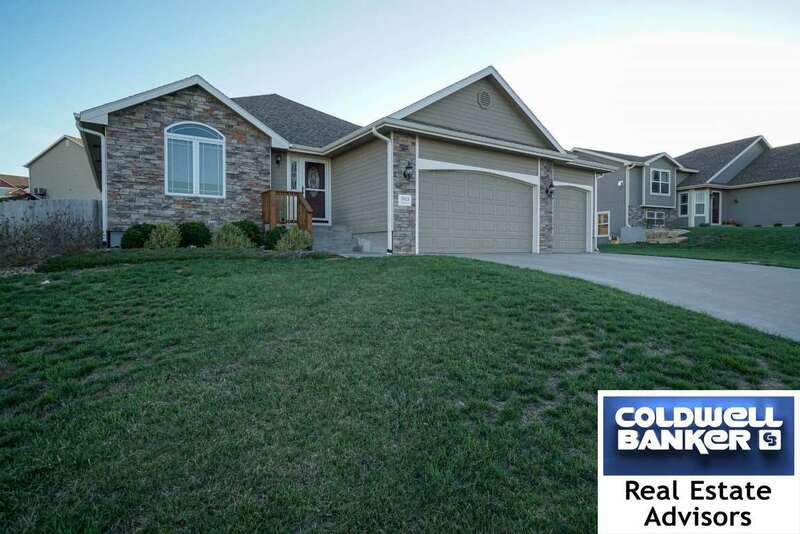 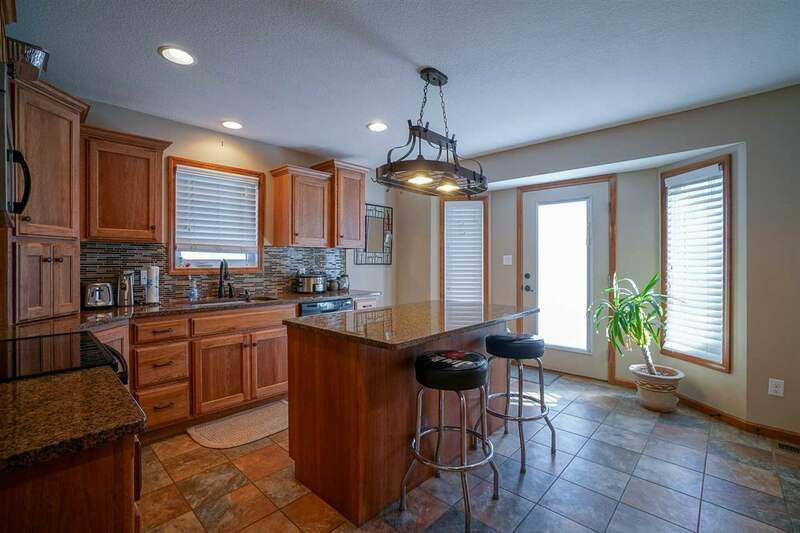 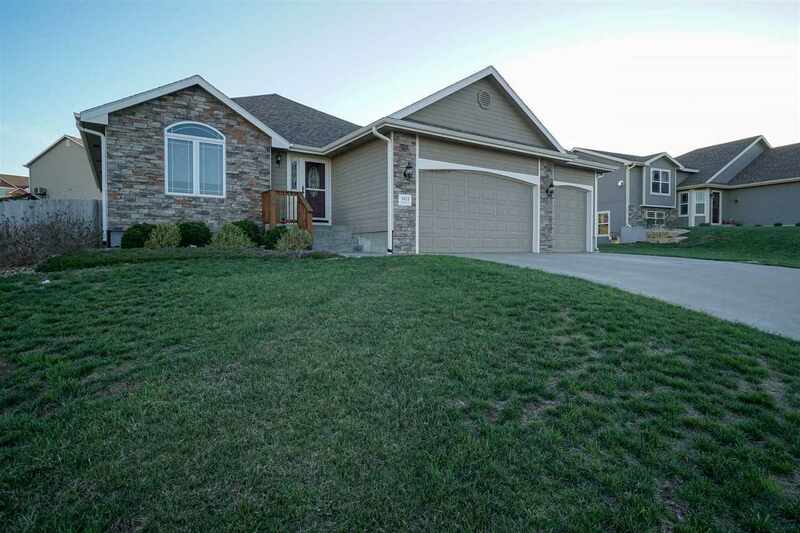 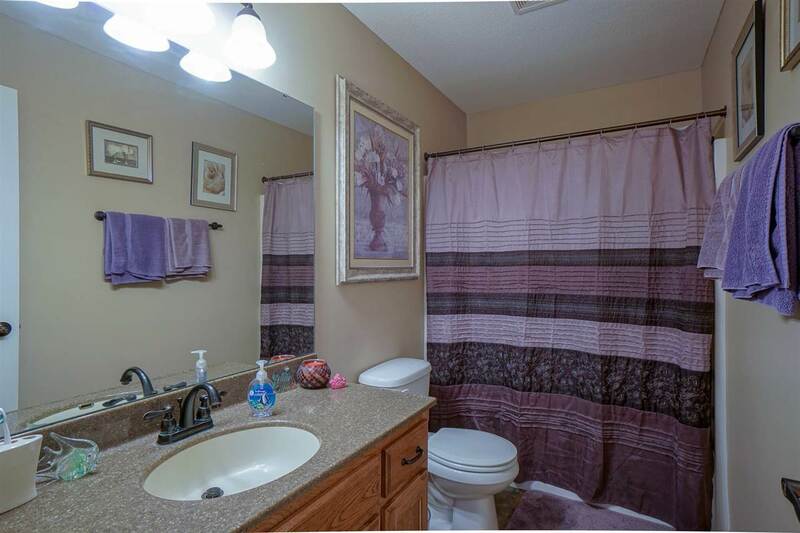 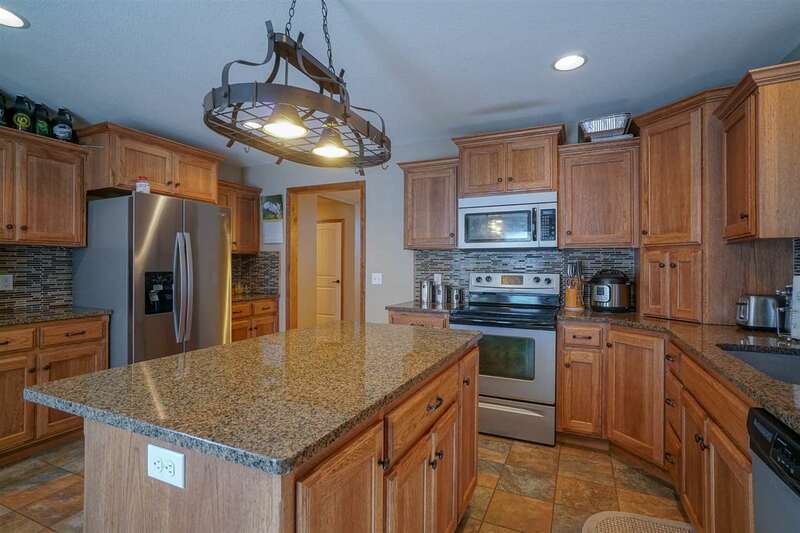 Better than new with established lawn & landscaping, sprinkler system and privacy fence. 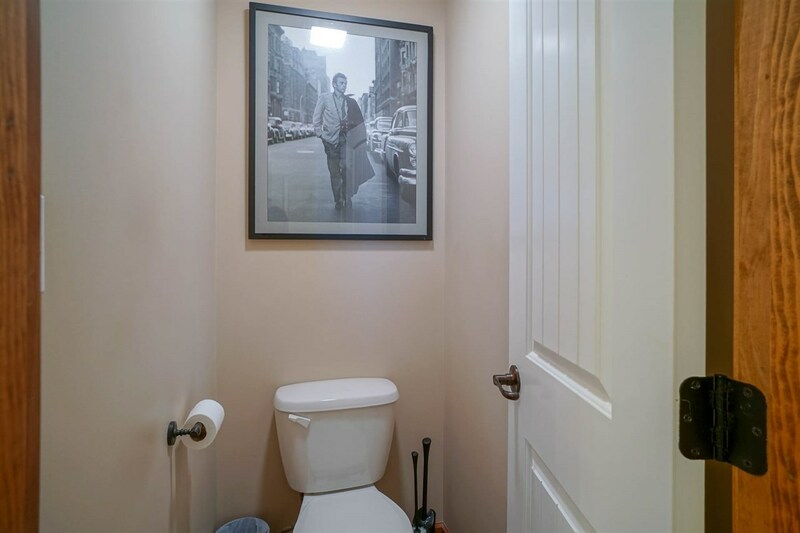 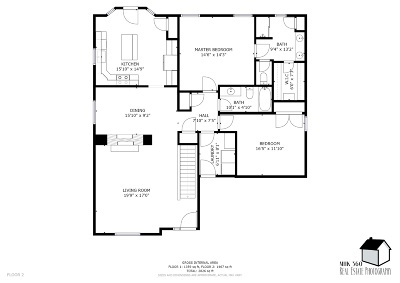 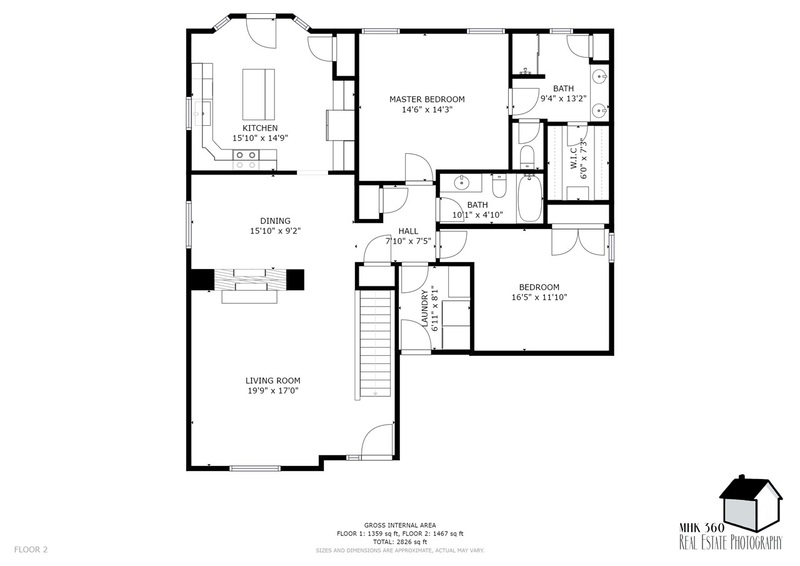 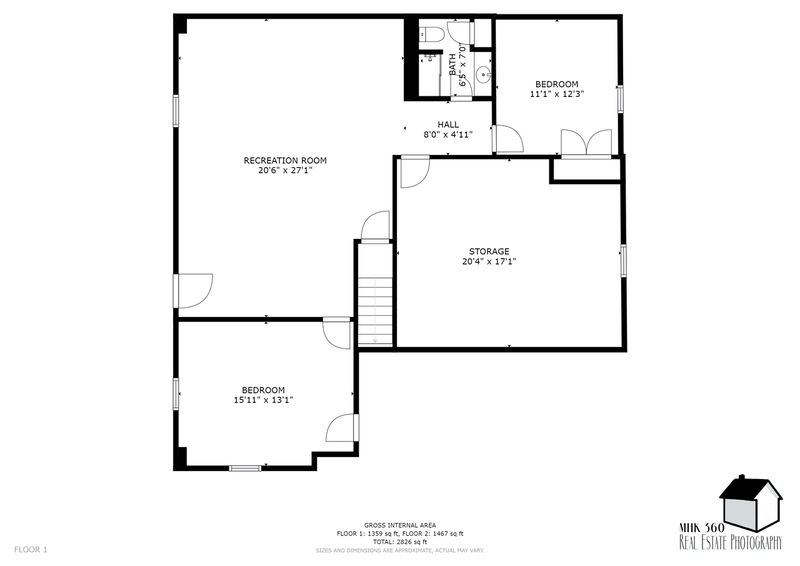 Not your typical floorplan. 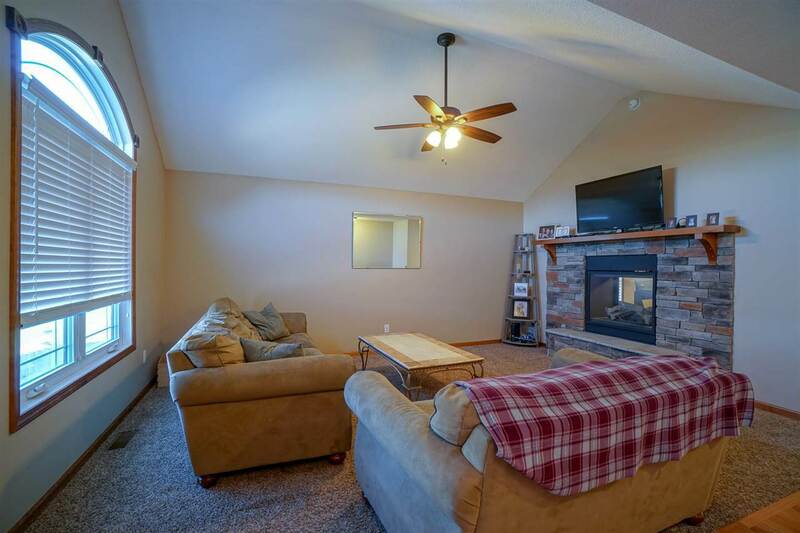 Attractive see-thru fireplace dividing living room and dining room. 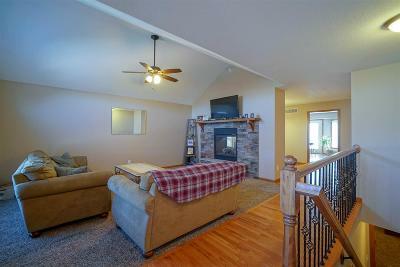 Beautiful hardwood floors and vaulted ceilings. 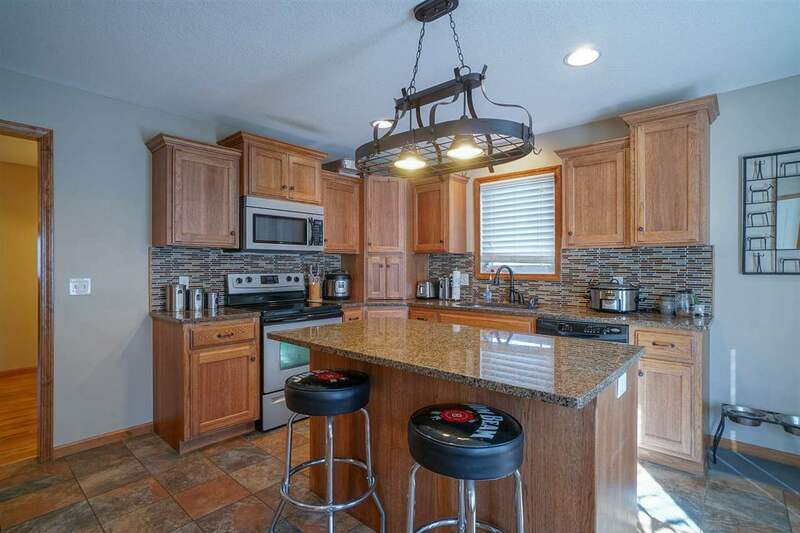 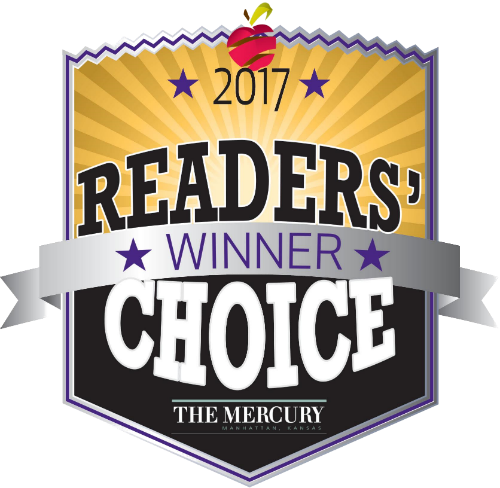 Fabulous kitchen has ceramic tile floors, island with granite countertop, breakfast bar, pantry and Custom Wood Products cabinets. 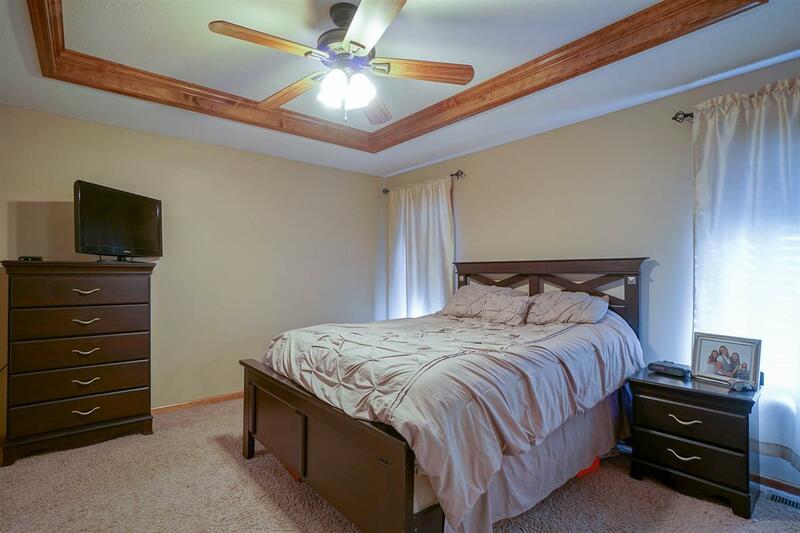 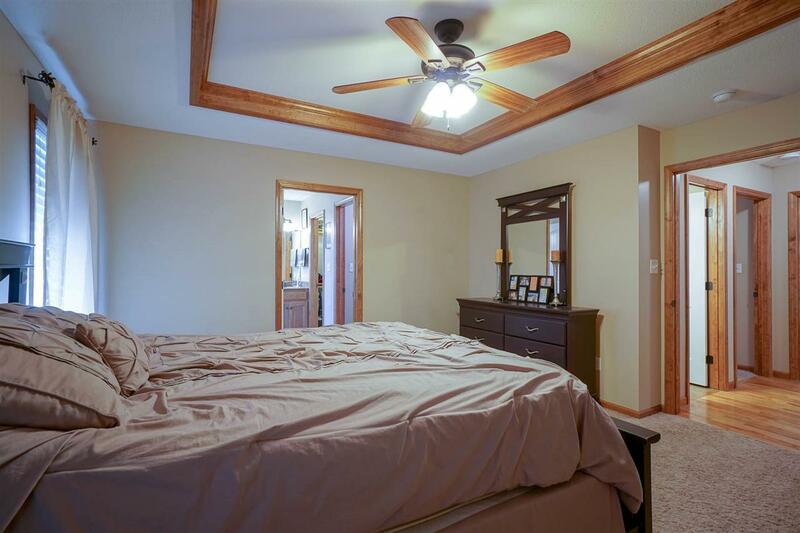 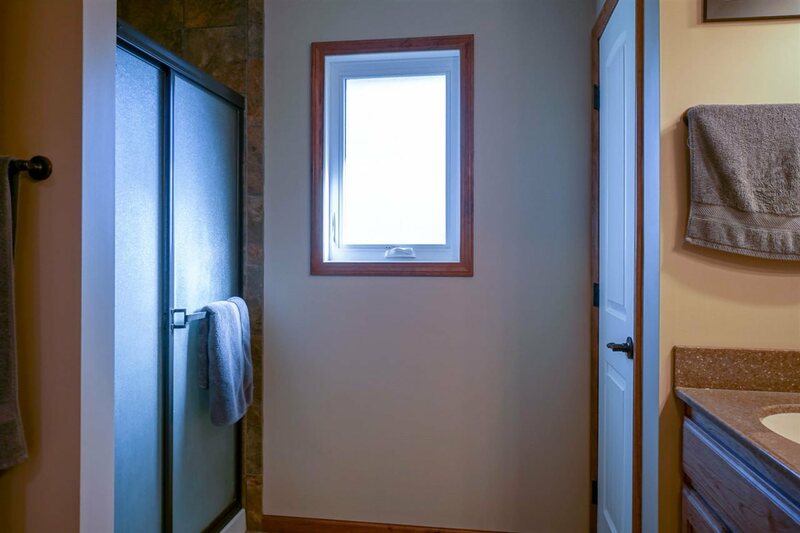 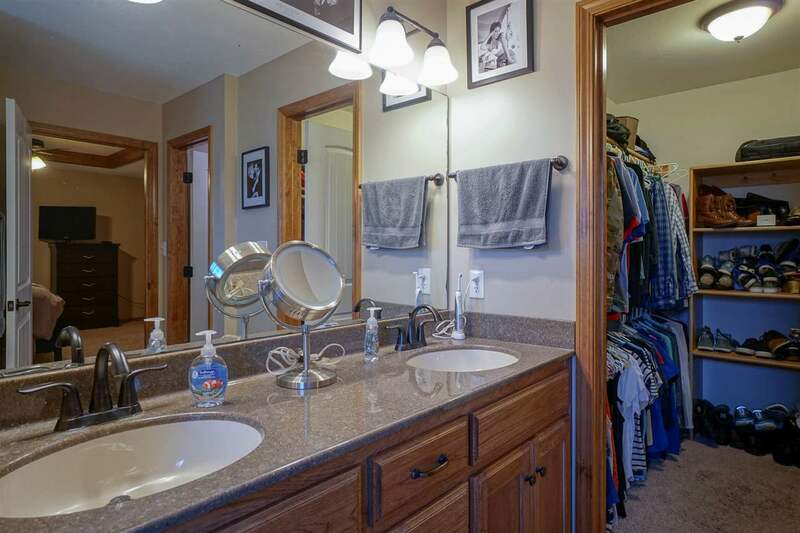 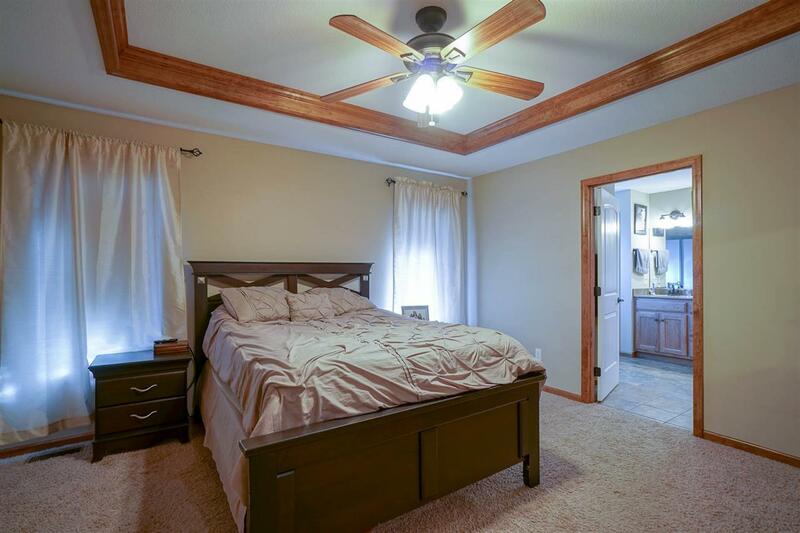 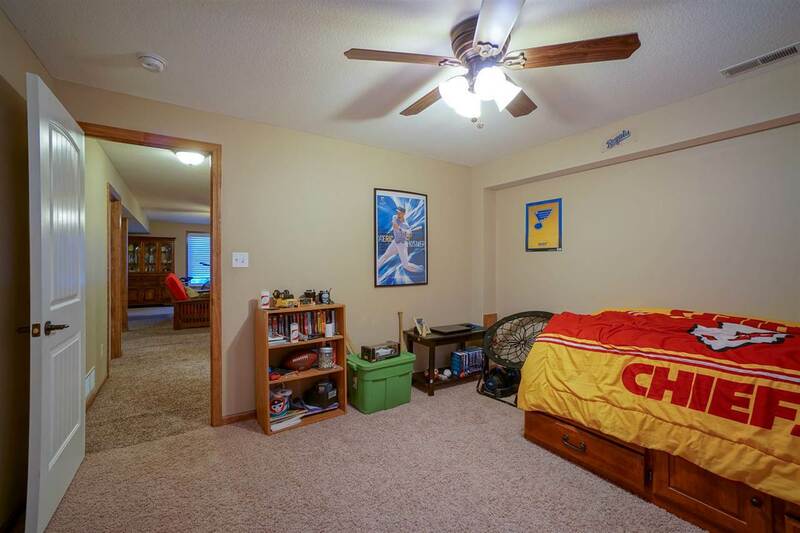 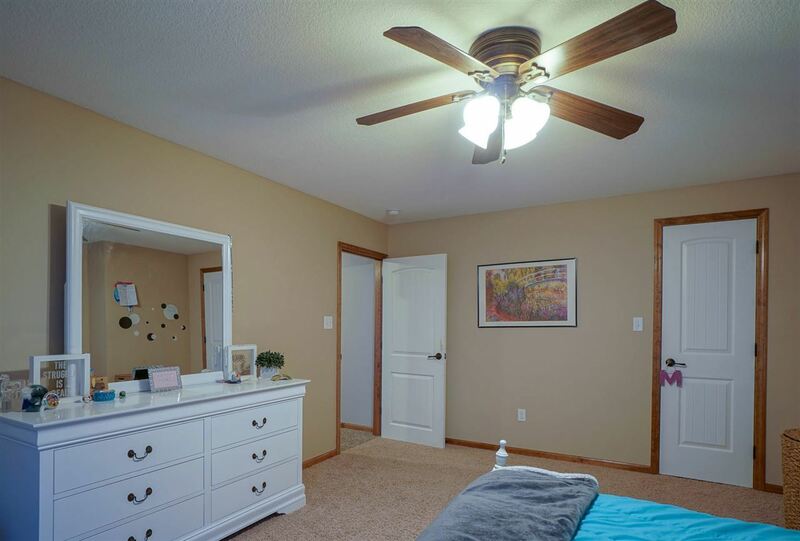 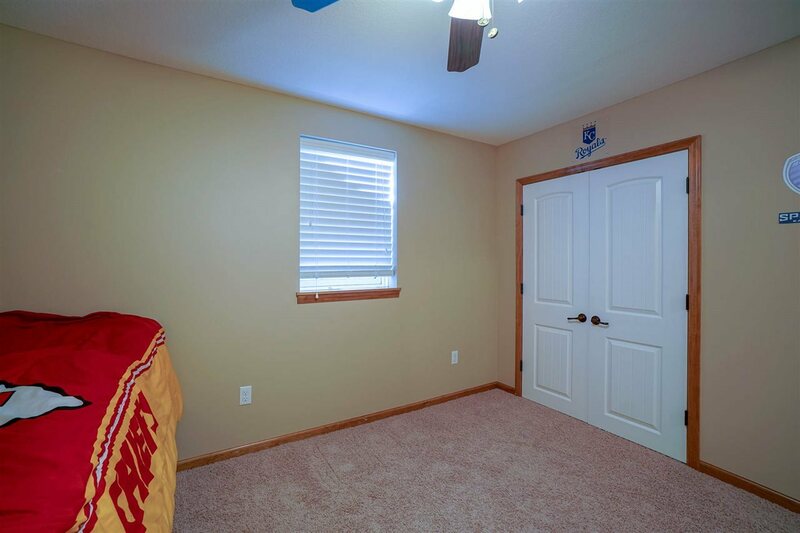 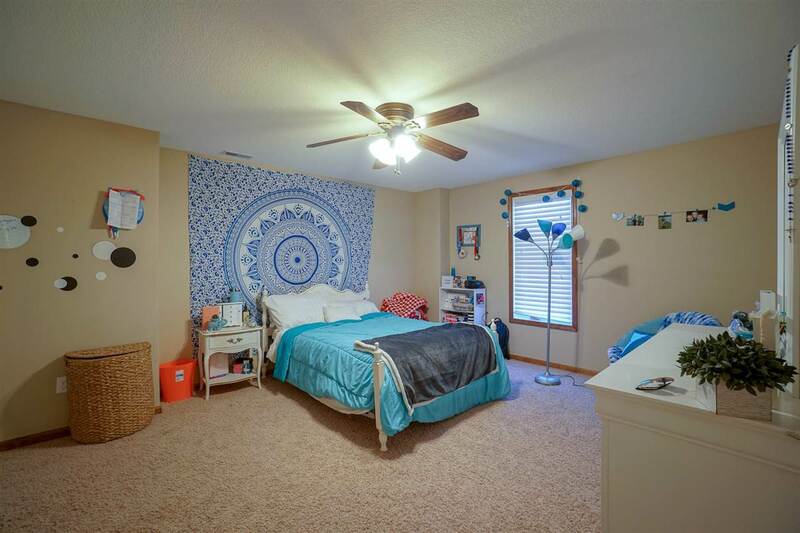 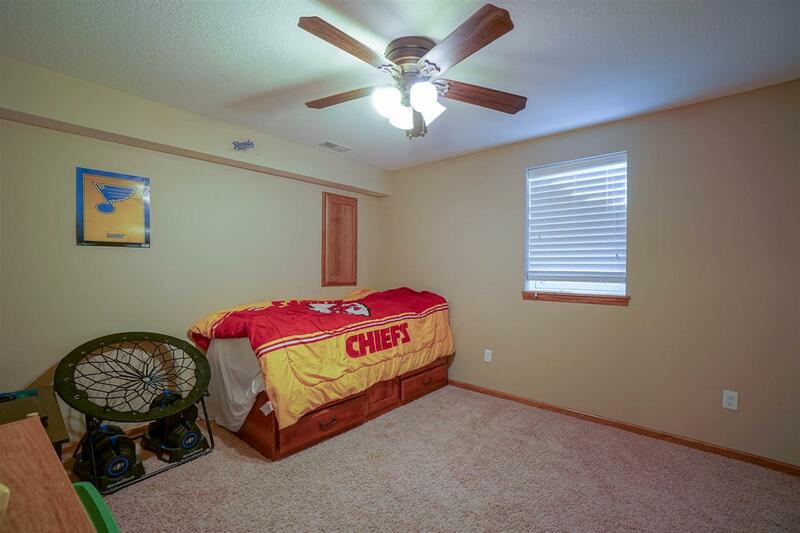 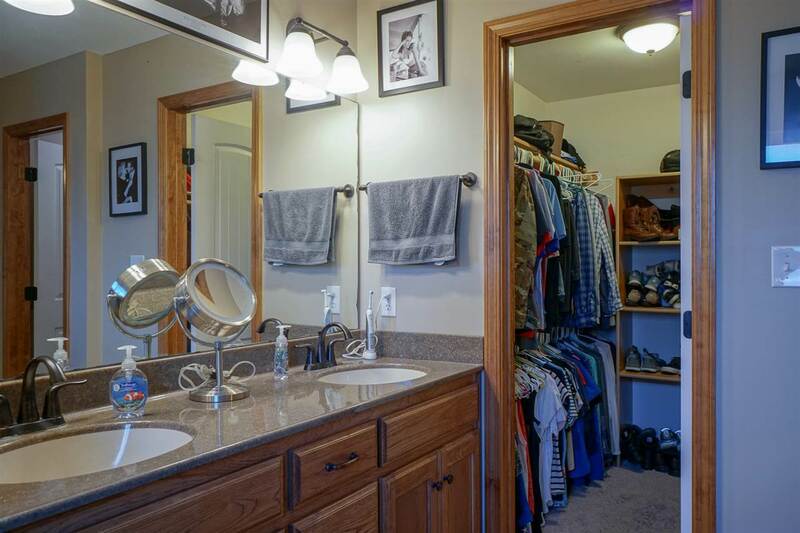 Master bedroom w/tray ceilings, double vanity and walk-in closet . 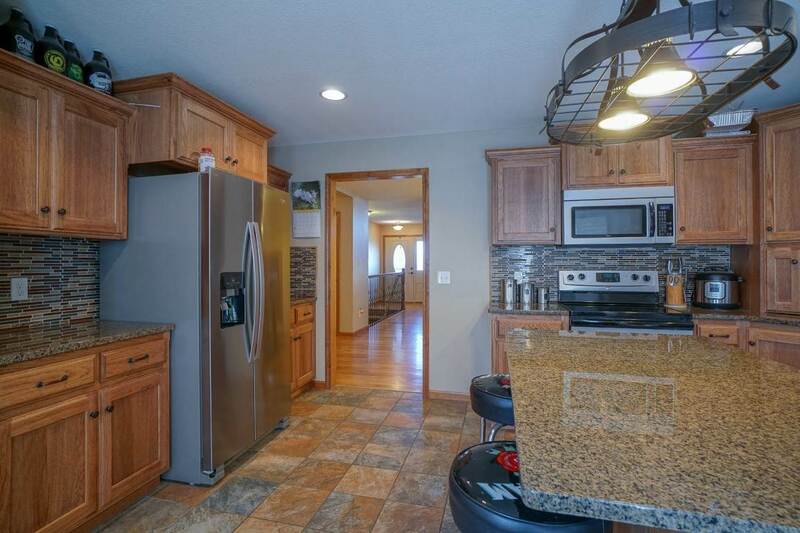 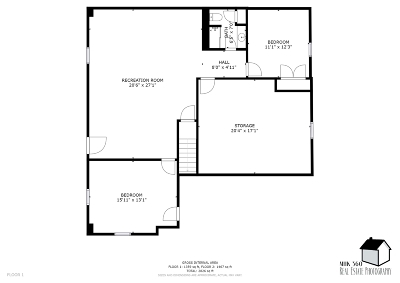 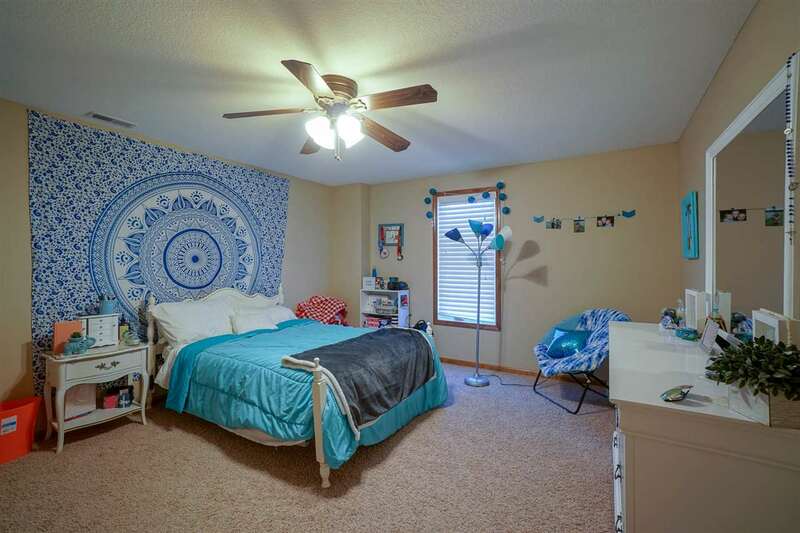 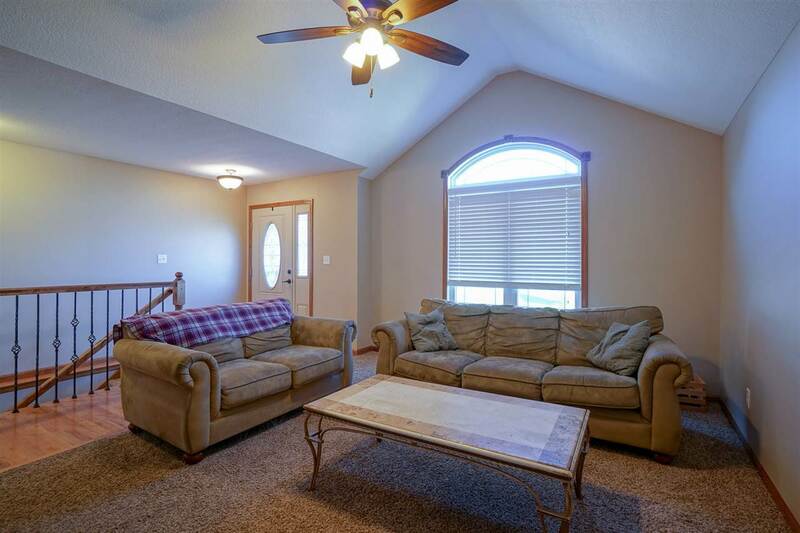 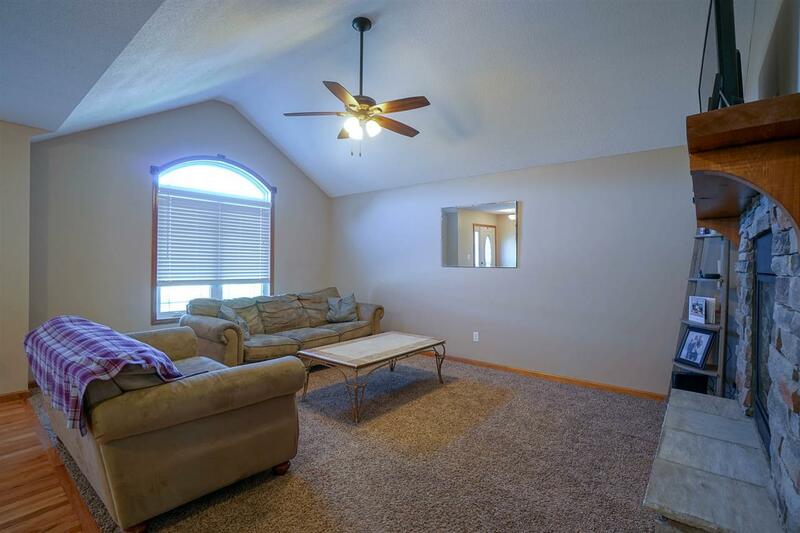 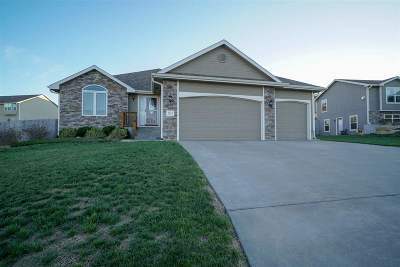 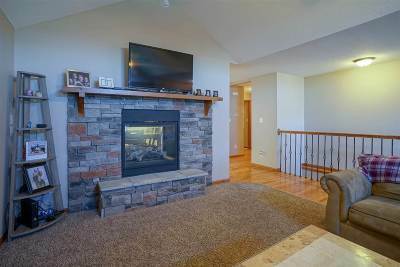 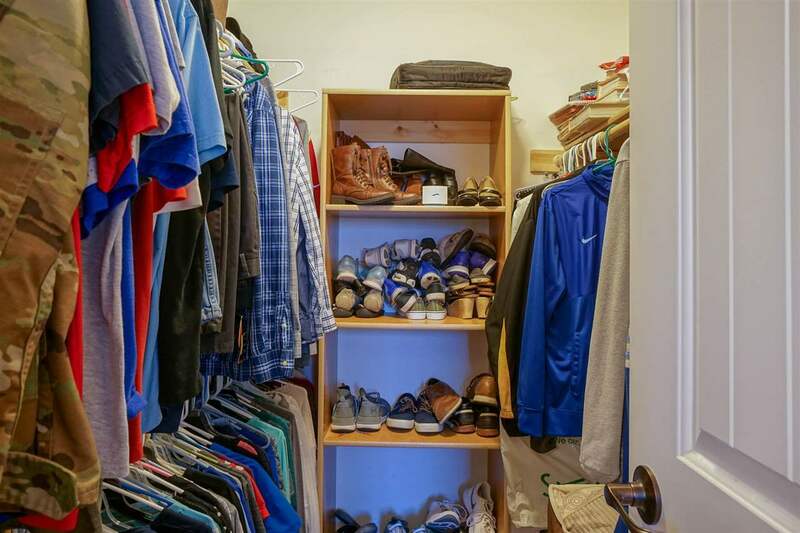 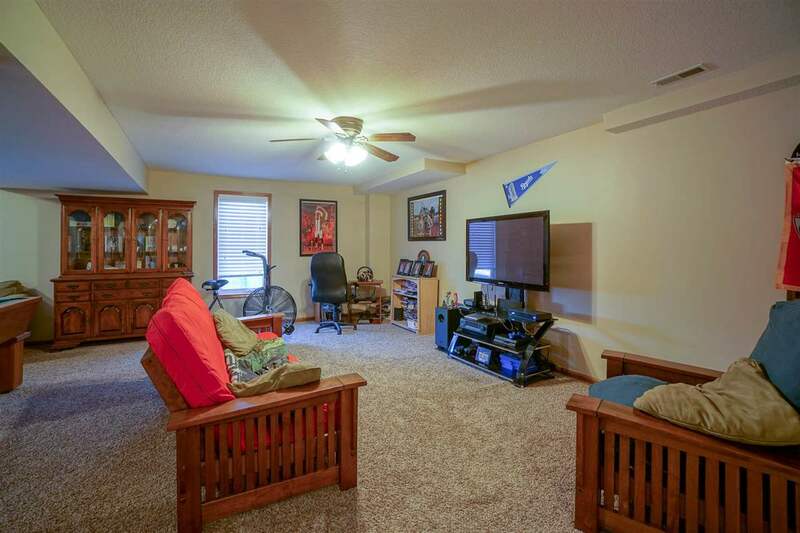 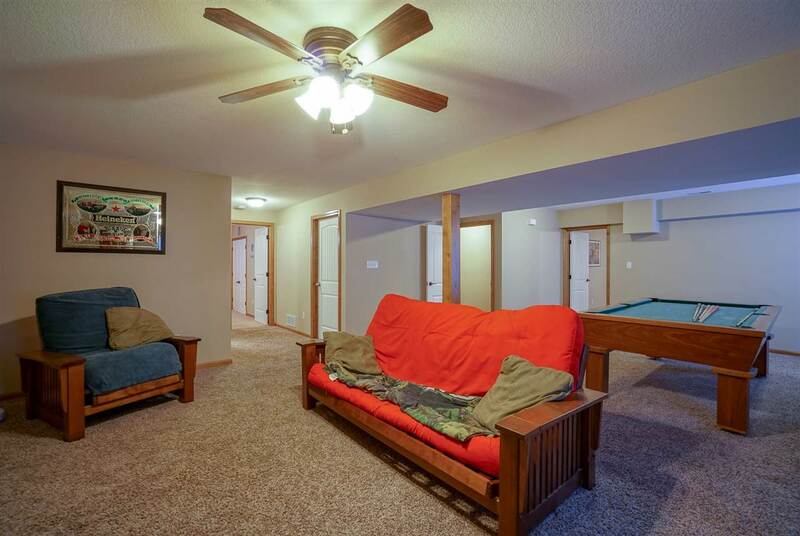 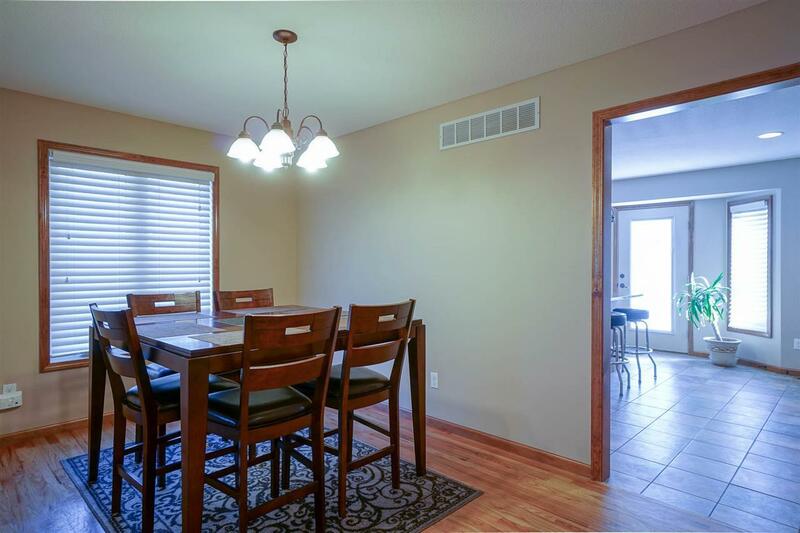 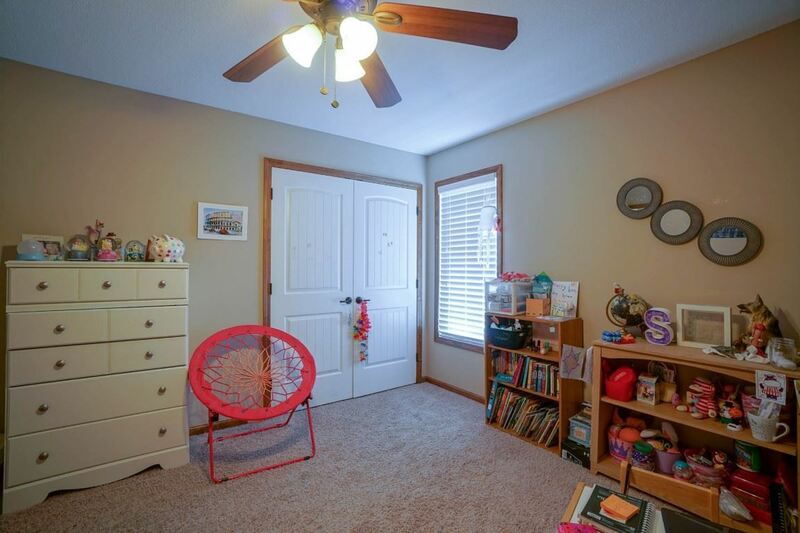 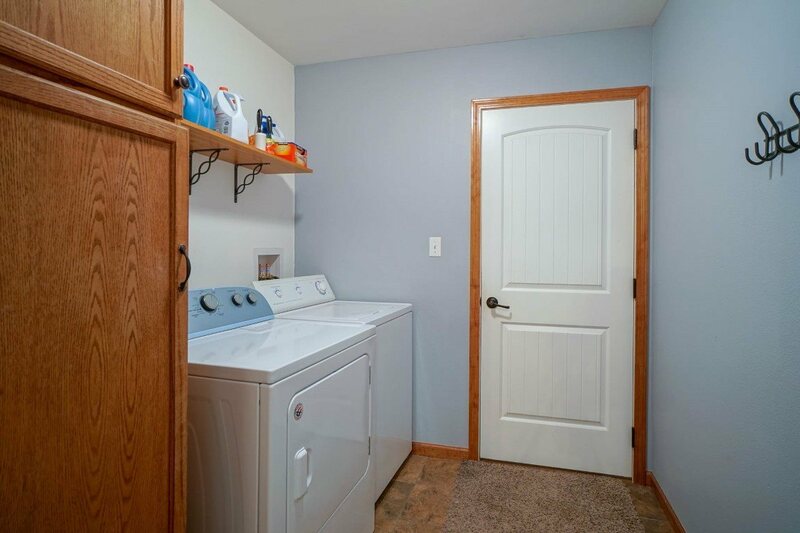 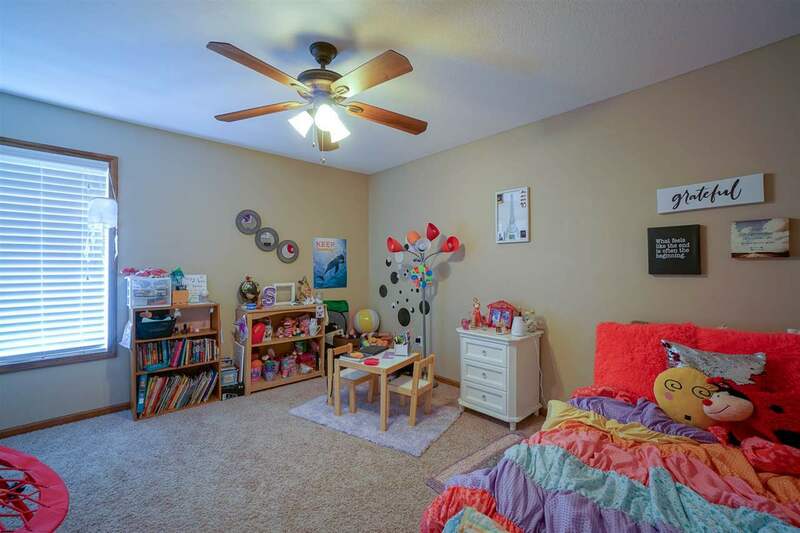 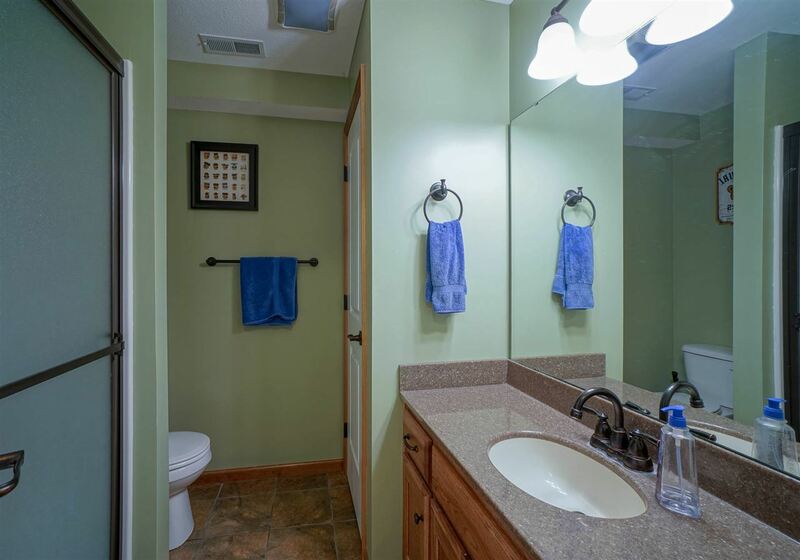 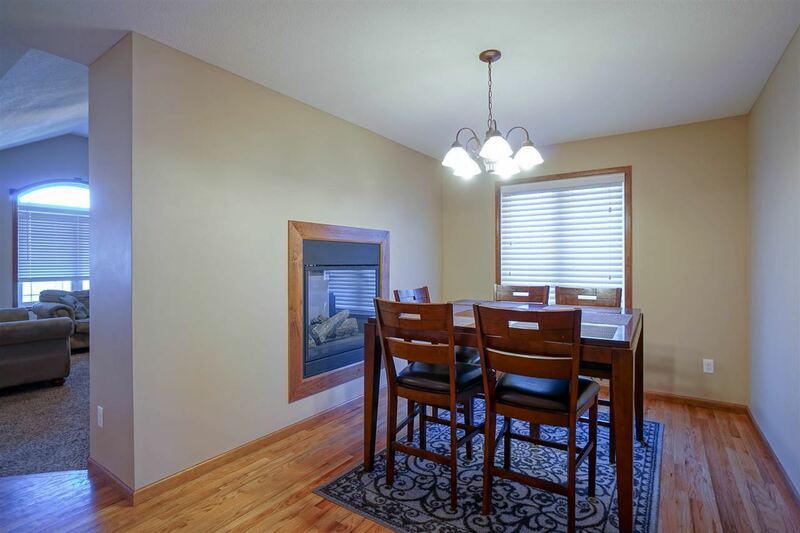 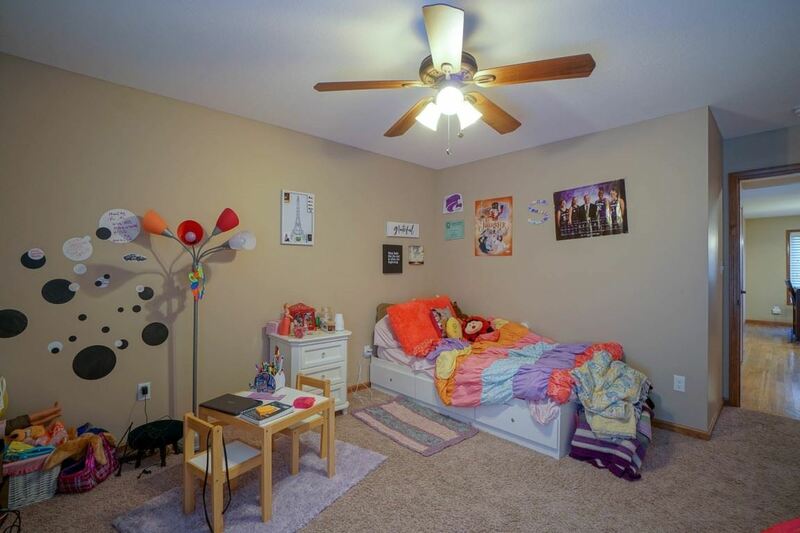 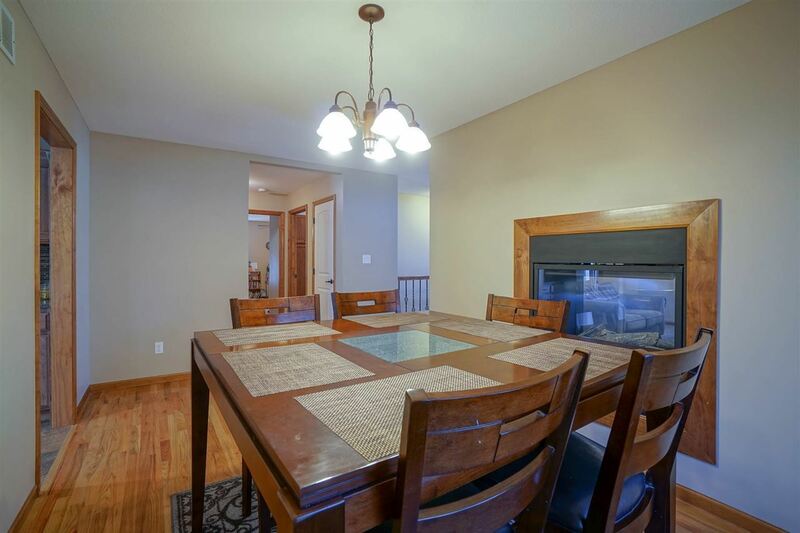 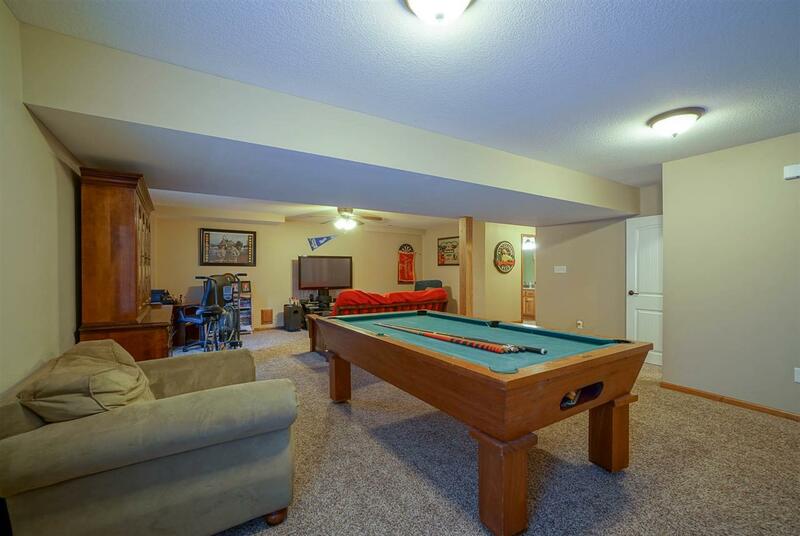 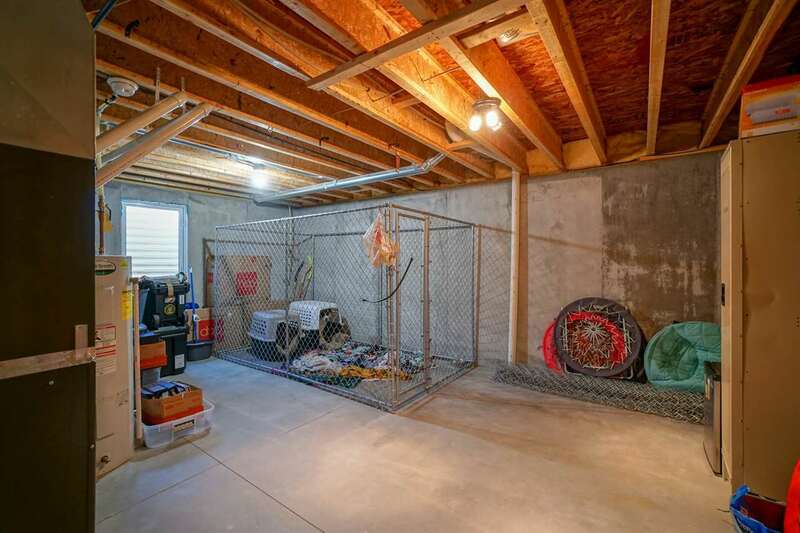 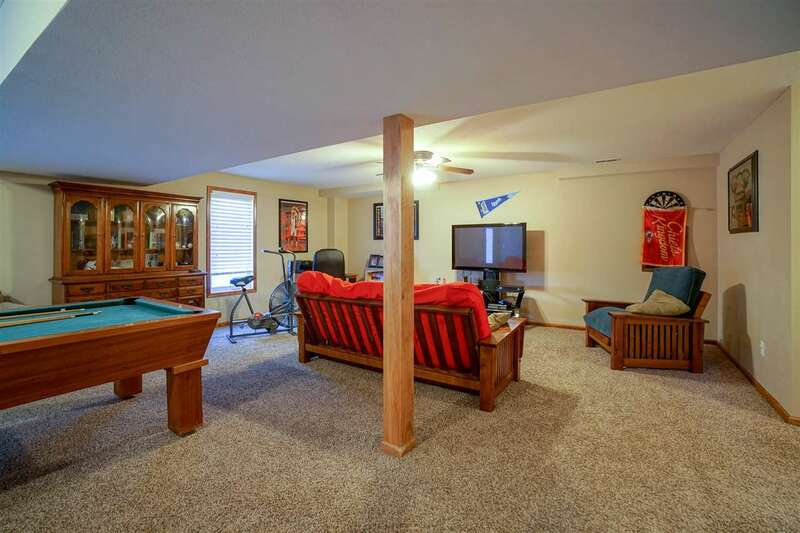 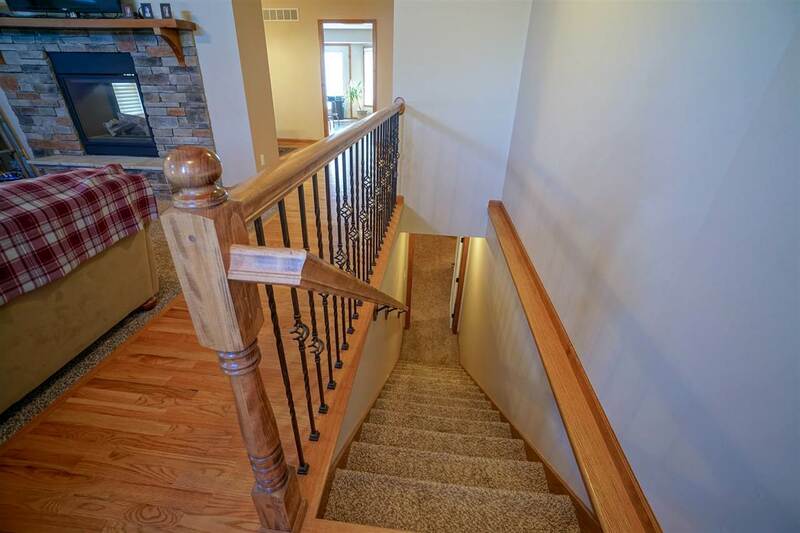 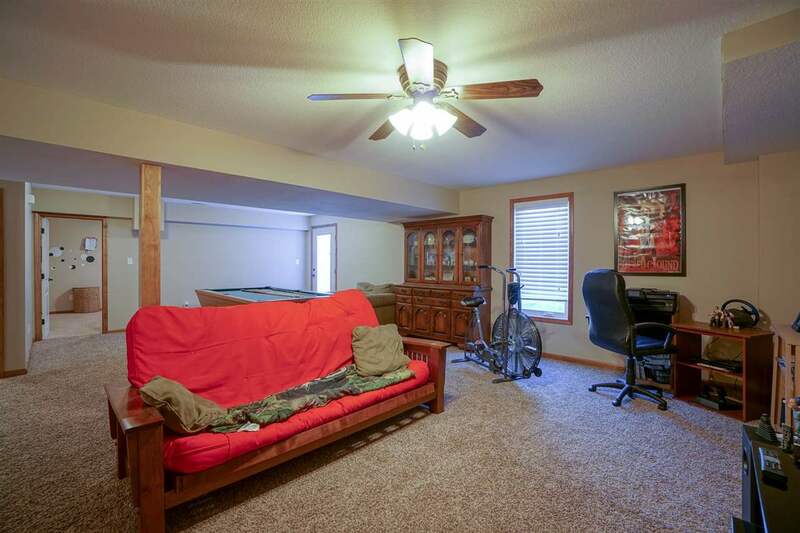 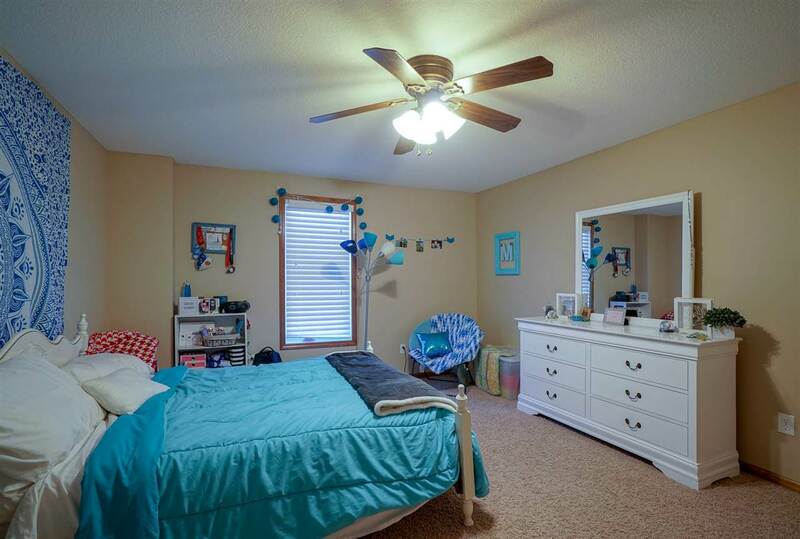 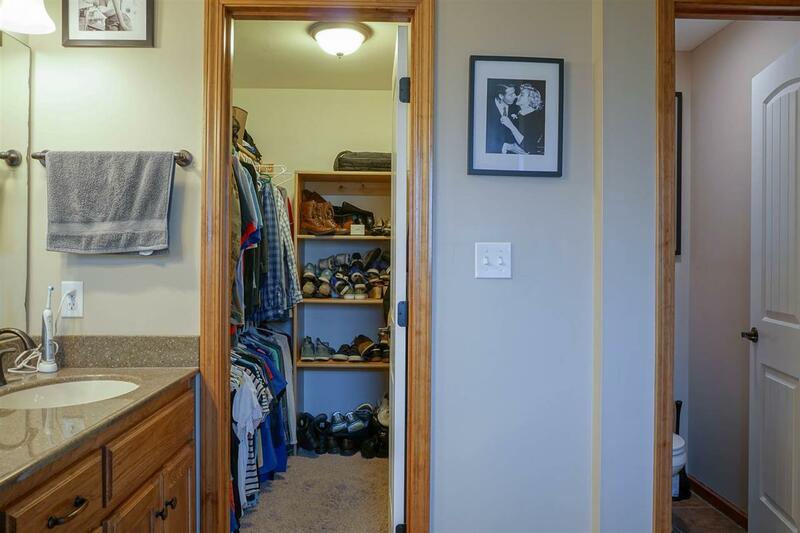 Walk-out lower level has spacious family room, 2 bedrooms, bath and storage space. 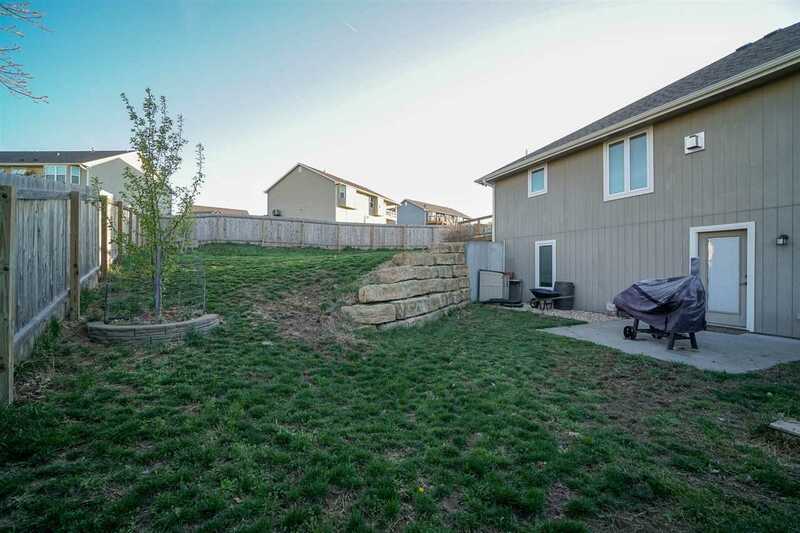 Quiet street on a cul-de-sac!